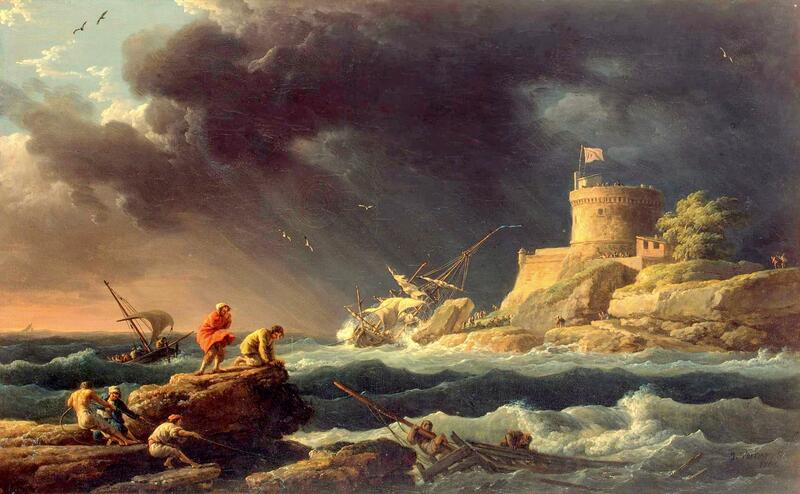 Claude-Joseph Vernet – The Hermitage Museum ГЭ-1164. Title: Storm. Date: 1765. Caspar van Wittel – private collection. Title: A View of the Bay of Pozzuoli, Near Naples, Taken from the East, Looking Towards the Port of Baia, With the Islands of Nisida, Procida and Ischia. Date: c. 1700. Materials: oil on canvas	. Dimensions: 71 x 170 cm. Source: http://www.sothebys.com/content/dam/stb/lots/L15/L15036/4044M09_6JQBB_in_new_frame.jpg. I have changed the light of the original photo. 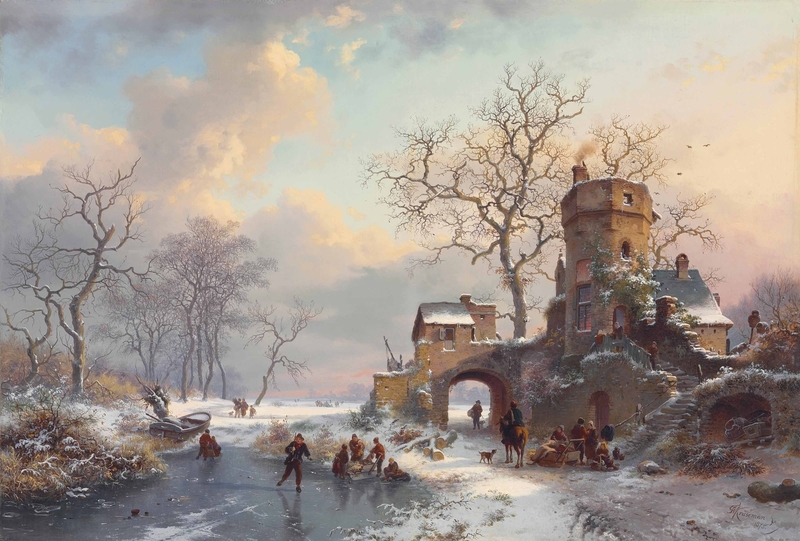 Frederik Marinus Kruseman – private collection. 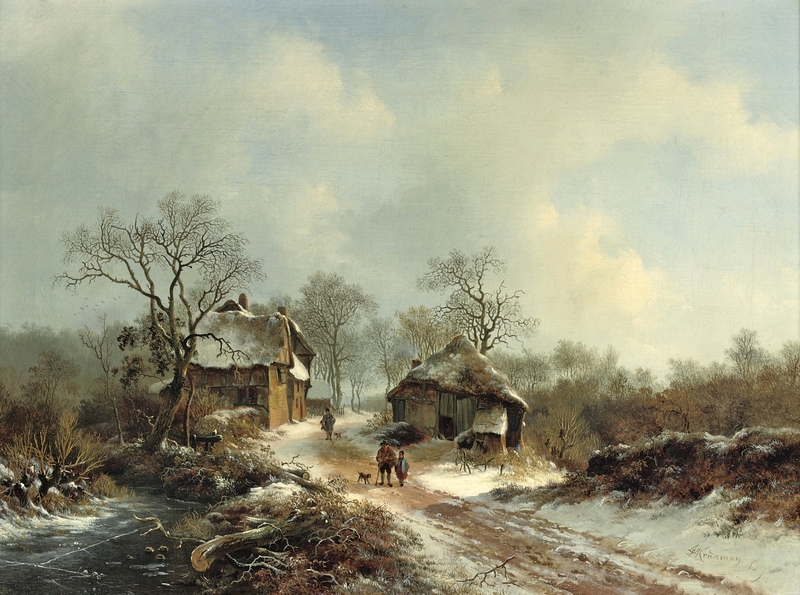 Title: Villagers on a Snow-Covered Path. Date: c. 1850-1880. Materials: oil on canvas	. Dimensions: 42 x 56 cm. Source: http://1.bp.blogspot.com/-ua3M11592HA/VoM25C93b0I/AAAAAAAA3ho/ii9Kv3cBJjI/s1600/%25D0%25A1%25D0%25B5%25D0%25BB%25D1%258C%25D1%2587%25D0%25B0%25D0%25BD%25D0%25B5%2B%25D0%25BD%25D0%25B0%2B%25D1%2581%25D0%25BD%25D0%25B5%25D0%25B6%25D0%25BD%25D0%25BE%25D0%25B9%2B%25D0%25B4%25D0%25BE%25D1%2580%25D0%25BE%25D0%25B3%25D0%25B5%2B%2528Villagers%2Bon%2Ba%2Bsnow-covered%2Bpath%2529_42%2Bx%2B56_%25D1%2585.%252C%25D0%25BC._%25D0%25A7%25D0%25B0%25D1%2581%25D1%2582%25D0%25BD%25D0%25BE%25D0%25B5%2B%25D1%2581%25D0%25BE%25D0%25B1%25D1%2580%25D0%25B0%25D0%25BD%25D0%25B8%25D0%25B5.jpg. I have changed the contrast of the original photo. Jacob van Ruisdael – The Fitzwilliam Museum 75. 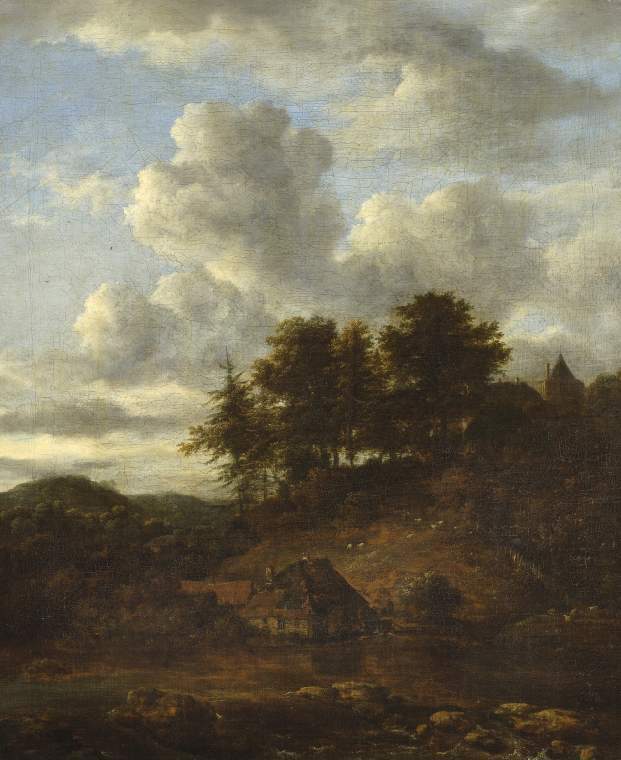 Title: Landscape with River and Pines. Date: c. 1650-1680. Materials: oil on canvas	. Dimensions: 66.3 x 53.7 cm. Nr. : 75. Source: http://www-img.fitzmuseum.cam.ac.uk/img/pdp/pdp3/75.jpg. I have changed the light of the original photo. 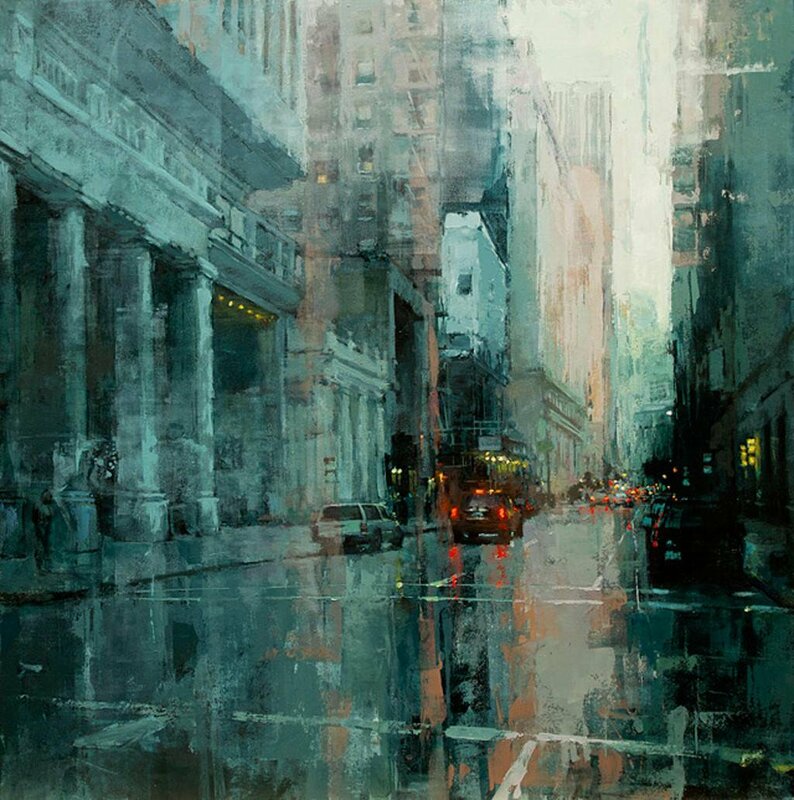 Jeremy Mann – private collection. Title: Down The Montgomery. Date: 2011. Materials: oil on panel. Dimensions: unknown. Source: https://pbs.twimg.com/media/CFtzKuNW8AA66qL.jpg:largeI have changed the light, contrast and colors of the original photo. 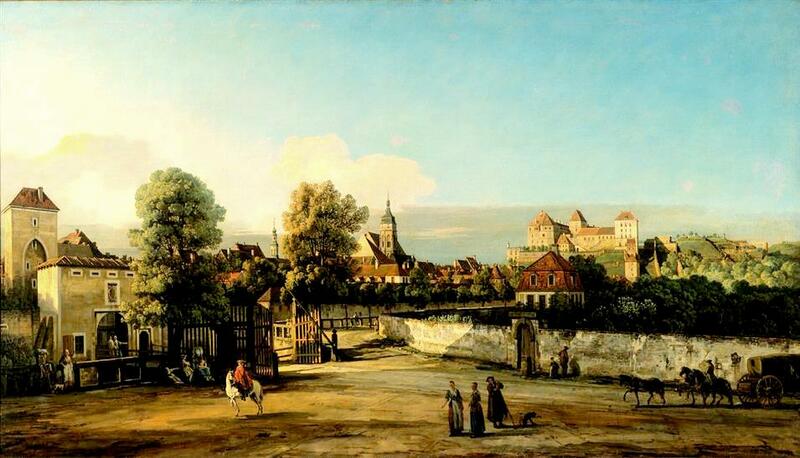 Bernardo Bellotto – Staatliche Kunstsammlungen Dresden Gal.-Nr. 621. Title Pirna mit dem Dohnaischen Tor. Date: 1754-1755. Materials: oil on canvas. Dimensions: 135 x 235 cm. Nr Gal.-Nr. : 621. Source: http://skd-online-collection.skd.museum/de/contents/showSearch?id=188475. I have changed the light, contrast and colors of the original photo. Frederik Marinus Kruseman – private collection. Title: Winter Landscape with Figures on the Ice. Date: 1875. Materials: oil on canvas. Dimensions: 45.6 x 70.5 cm. Source: http://4.bp.blogspot.com/-dKsWT9cIR7A/VoM2fUJkjLI/AAAAAAAA3gI/LCJPAUVpok8/s1600/1875_%25D0%2597%25D0%25B8%25D0%25BC%25D0%25BD%25D0%25B8%25D0%25B9%2B%25D0%25BF%25D0%25B5%25D0%25B9%25D0%25B7%25D0%25B0%25D0%25B6%2B%25D1%2581%2B%25D1%2584%25D0%25B8%25D0%25B3%25D1%2583%25D1%2580%25D0%25B0%25D0%25BC%25D0%25B8%2B%25D0%25BD%25D0%25B0%2B%25D0%25BB%25D1%258C%25D0%25B4%25D1%2583%2B%2528Winter%2Blandscape%2Bwith%2Bfigures%2Bon%2Bthe%2Bice%2529_45.6%2B%25D1%2585%2B70.5_%25D1%2585.%252C%25D0%25BC._%25D0%25A7%25D0%25B0%25D1%2581%25D1%2582%25D0%25BD%25D0%25BE%25D0%25B5%2B%25D1%2581%25D0%25BE%25D0%25B1%25D1%2580%25D0%25B0%25D0%25BD%25D0%25B8%25D0%25B5.jpg. Johann Friedrich Alexander Thiele – The Hermitage Museum ГЭ-2532. 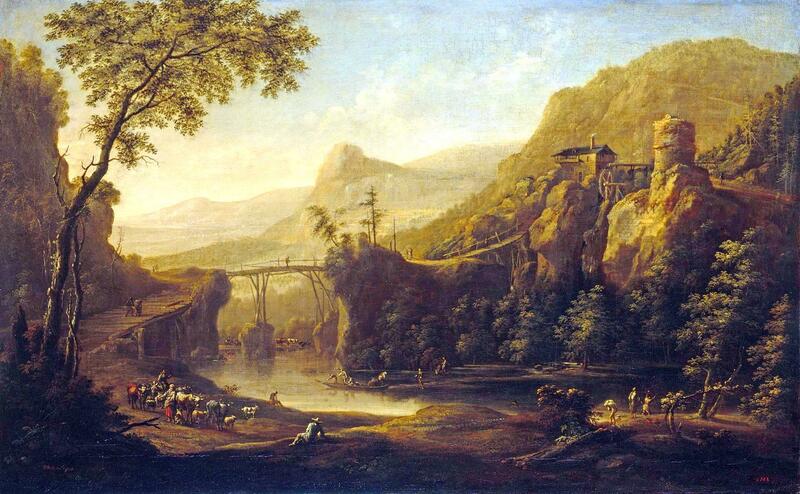 Title: Landscape with a River and a Bridge. Date: first half of the 18th c. Materials: oil on canvas. Dimensions: 64 x 105 cm. Acquisition date: 1926. Nr. : ГЭ-2532. Source: http://www.hermitagemuseum.org/wps/portal/hermitage/digital-collection/01.+Paintings/38723/?lng=en. I have changed the light, contrast and colors of the original photo. 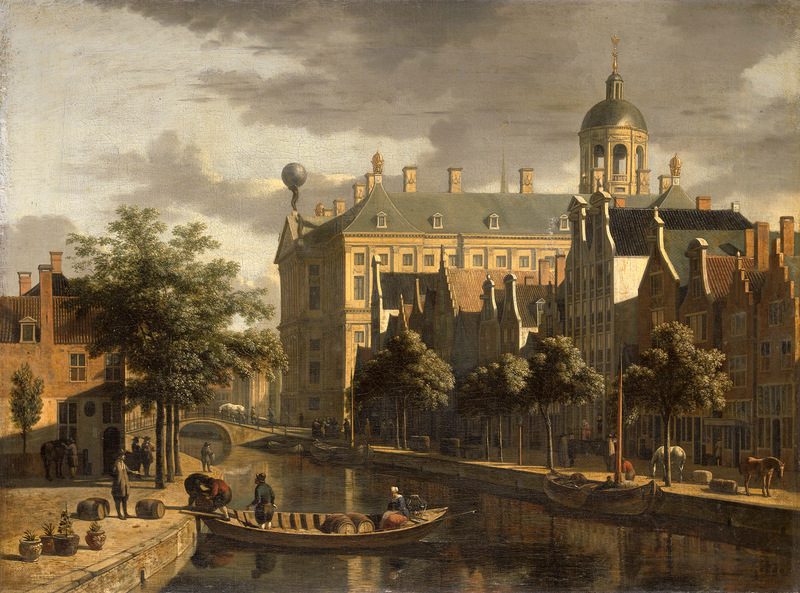 Gerrit Berckheyde – Amsterdam Museum SA 7455. Title: De Bloemmarkt. Date: c. 1860-1880. Materials: oil on canvas. Dimensions: 45 x 61 cm. Acquisition date: 1854. Nr. : SA 7455. Source: https://commons.wikimedia.org/wiki/File:SA_7455-De_Bloemmarkt.jpg. I have changed the contrast and colors of the original photo. John Frederick Kensett – The Museum of Fine Arts (Boston) 48.437. 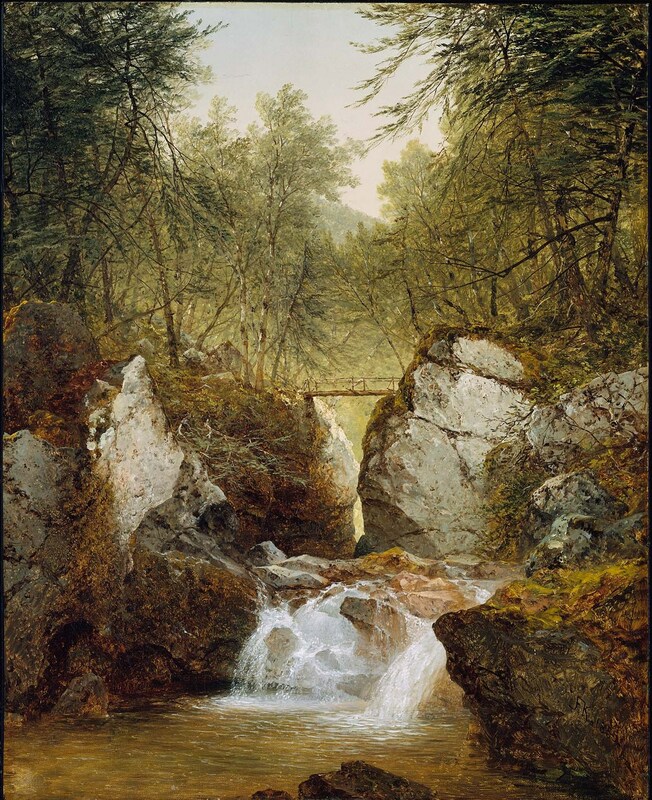 Title: Bash-Bish Falls, Massachusetts. Date: 1855. Materials: oil on canvas. Dimensions: 75.9 x 61.3 cm. Nr. : 48.437. Source: http://www.mfa.org/collections/object/bash-bish-falls-massachusetts-33184.